Cleansing and purifying the skin through heat treatment is nothing new in certain cultures. The Scandinavians have used saunas for centuries and Native Americans made use of sweat lodges for their physical and spiritual purifying benefits. These days saunas are a popular way to unwind, socialize and detoxify the body. Traditional saunas and far infrared saunas cause the body to perspire and the heart rate to increase and both confer a number of health benefits. Many people use saunas simply to unwind and relax while others use them to detoxify the body and even claim they can help you to lose weight. Infrared saunas are becoming increasingly popular because they heat up the body with warm, dry heat at a lower temperature than traditional saunas and are able to generate greater perspiration in less time. 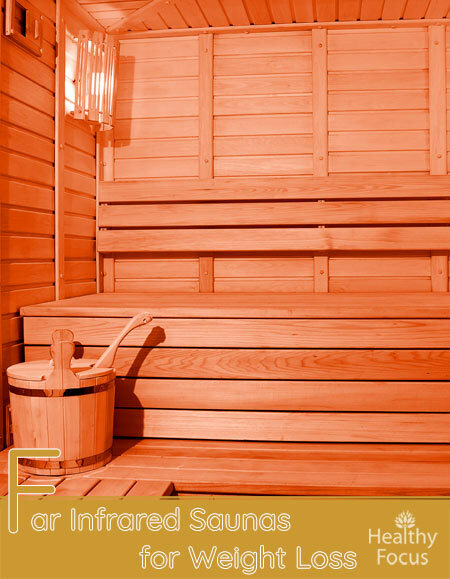 Traditional saunas warm up the air with heat and humidity while far infrared saunas use light to create the heat. Far infrared saunas only heat 20 percent of the surrounding air leaving more heat available for heating up the body. Because of this, the body is warmed more efficiently at far lower temperatures making infrared saunas an attractive option for those who find the heat generated in more traditional saunas difficult to bear. While infrared saunas are mostly used for their ability to detoxify the body, many people believe they help them to lose weight and manufacturers are happy to advertise their weight loss benefits, but can infrared saunas actually help you to shed the pounds and keep them at bay in the long run? 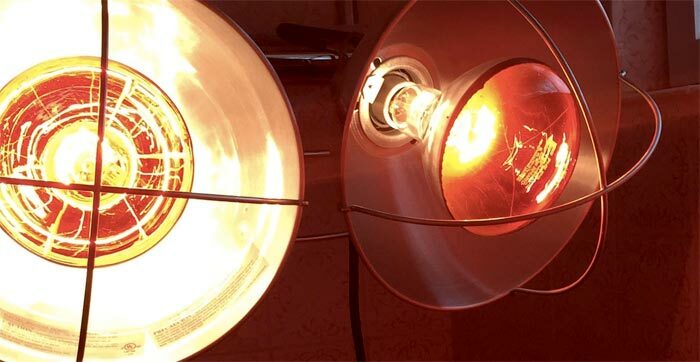 Many of the claims regarding the weight loss benefits of infrared saunas cite a study which claimed that infrared saunas could burn 600 calories in just half an hour of use. I can see the attraction of these claims-how else do you burn 600 calories just by kicking back and relaxing? After all; running, cycling or swimming for 30 minutes is far more challenging and burns only around half that number of calories. While the claims of manufactures seem very positive, you should take them with a fair pinch of salt. 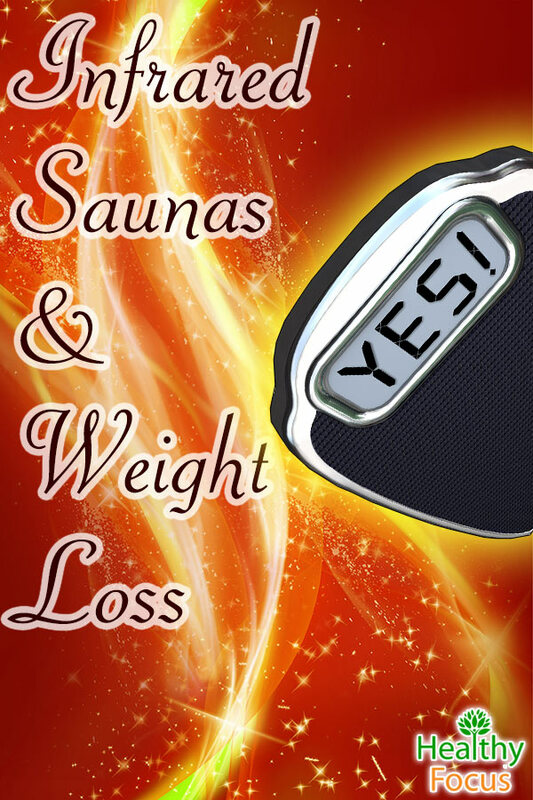 The link between infrared saunas and weight loss is not that clear and it is unlikely that sauna sessions alone will help you to lose and to keep weight off in the long term. There is no doubt that you will be burning a lot of calories from sitting in the sauna but does that translate into weight loss or is it simply a case of losing water? Boxers and other professional fighter who need to cut dramatic amounts of weight in a short space of time make use of saunas to drain every last drop of excess water from their bodies before they hit the scale. By fight time the following day, they have regained the weight through rehydrating themselves. It is not uncommon for a fighter weighing 145 pounds on the scales to enter the ring the next day around the 170 pound mark. 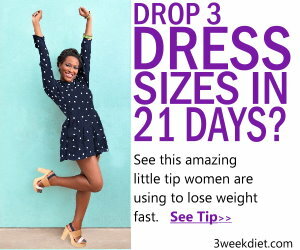 It all sounds promising, however the subjects were also on a strict calorie controlled diet throughout the experiment. Moreover, a sauna only or diet only control group was absent from the research. It is possible that infrared sauna treatment in combination with other lifestyle changes like diet and exercise can be effective and the good news is that none of the published evidence has found any harmful effects resulting from infrared sauna treatment. The evidence suggests that while you may burn calories and lose weight during and immediately after your sauna session, the weight loss is not fat loss and that most or all of the weight will be regained through fluids as soon as you start to rehydrate yourself. And remember that it is essential that you hydrate yourself before, during and after any infrared sauna treatment. The main function of the infrared sauna is to make you perspire. Sweating is a good thing because it helps to flush unwanted and harmful toxins out of your body. Infrared saunas promote a deeper sweat in more profuse amounts than you get from a traditional sauna. 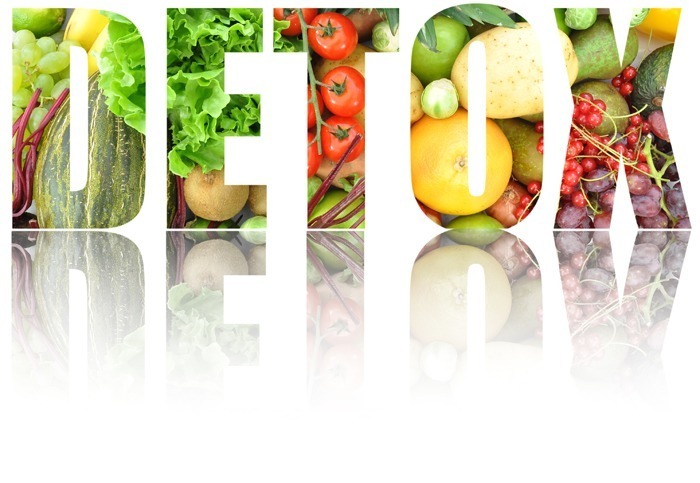 The advantage is that you will flush away a greater number of toxins than you would in an ordinary sauna. Infrared saunas are also easier for most people to tolerate because they operate at a much lower heat than traditional saunas. 15 to 20 minute sessions are usually recommended but a lot of people are able to comfortably remain in the sauna for longer periods. Saunas are a great way to unwind and to rest and repair those aching muscles and joints. The increased body temperature you experience from sauna treatment helps improve the body’s circulation and stimulate the flow of blood necessary to repair damaged muscles and joints. Just a few weekly sessions in an infrared sauna might be enough to help you to ease any muscle stiffness and joint pain. People with more chronic conditions like rheumatism can reap the benefits of infrared sauna treatment that can help to reduce inflammation and stiffness. Many athletes use saunas to treat muscular complaints following exercise and to help recover from injury. Another benefit of infrared sauna treatment is that it can help you to look and feel younger by improving the overall health and appearance of your skin. The heat from infrared saunas promotes and stimulates the body’s circulation and improves the flow of blood to the skin while flushing away the damaging toxins that we are bombarded with on a daily basis. Sauna treatment also increases the production of collagen; an important factor in improving the tone and overall appearance of your skin. There are claims that infrared saunas can increase your white blood cell count and boost the response of your immune system. If you feel like you are coming down with an annoying cold or the flu then it might be worth a visit to your local infrared sauna to see if you can cut eliminate your symptoms before they get any worse. Infrared saunas are certainly a great way to relax. A few short sessions a week will leave you feeling clean and relaxed and your aching muscles should feel a little less stiff and sore. Your will give your body a chance to eliminate unwanted toxins with the added bonus of fresher, healthier and more attractive skin. When it comes to weight loss, bear in mind that infrared saunas will only help as part of an overall weight loss package. Saunas alone will not replace the more beneficial results effects of a healthy diet and regular exercise.